Sterling has weathered the afternoon after a key speech by Mark Carney on the global economy. 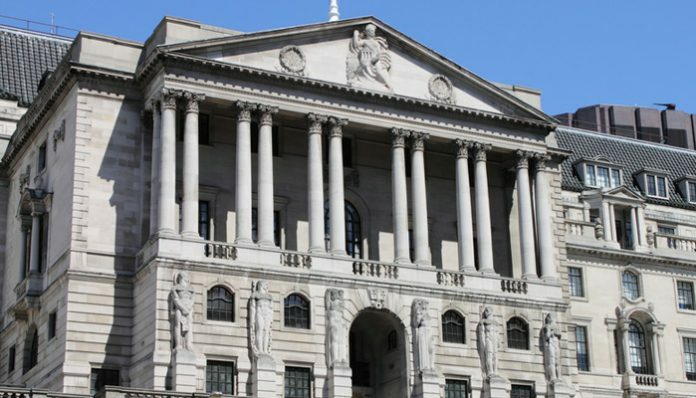 Whilst noting the increasingly risky global conditions as a result of increased global challenges, epitomised by the Brexit and the Trade Wars, Mark Carney was confident in the Bank of England’s preparations. The pound could be in for a very rough ride ahead and Carney highlighted that on the subject of Brexit, ‘this could all go quite badly’. 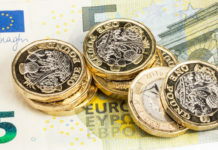 Sterling was marginally weaker going into the talk, testing session lows against the US dollar and euro, but rose fractionally following and during the speech. GBPEUR levels resurfaced above the 1.14 handle, whilst GBPUSD has nudged the 1.2880 levels of resistance, but struggled to break into the 1.29’s. Carney highlighted the risk of recession in the US is 20%, and humorously how stock markets predicted 9 of last 5 recessions. Carney’s overall view is that we just don’t know quite what to expect ahead, particularly if it is a no-deal scenario. On the subject of global interest rates, he pointed out that expectations of monetary policy have eased, there is now less chance of further hikes globally. 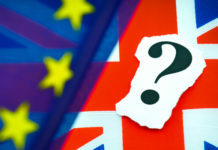 Carney positioned Brexit as the ‘canary in the goldmine’ and the acid test of what lies ahead in a new global order, as increasingly protectionist economies, distrustful of conventional democratic systems, seek to realign themselves. Carney argued that Brexit will be a real test of the political will to meet these challenges head on. A section on “It’s not easy to win a trade war” highlighted how the global economy looks set to remain at threat from the trade wars, and how UK Gross Domestic Product (GDP) would drop by 1%, for every 2% drop in Chinese, GDP. Carney highlighted the preparations the Central Bank has made for a no deal Brexit, but encouraged a deal to be found to remove the uncertainty which he says can only be negative, ultimately. Carney seemed confident in his and the Bank’s ability to weather any storms ahead. UK banks have nearly 4 times more capital than prior to the last financial crisis, and the most recent UK bank stress tests found safety even in extreme financial instability. Overall the speech was positive in what the Bank has done to prepare the UK for a no-deal, and the pound has therefore held its nerve. 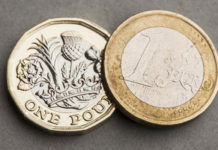 However, for so long as no-deal remains a risk and a possibility, sterling could well come under further pressures in the future. Please do get in touch if you’d like to discuss comments made by BoE Governor Mark Carney in this event held by the Financial Times further. Carney’s comments and general tone are known for having an impact on sterling exchange rates. Use the form below to request further information or to ask another question. I’ll be happy to get in touch personally and discuss your requirements. Previous articleWill pound to Canadian dollar rates rise or fall this February? Next articleShould I buy my euros now, if I need to buy before March 29th?